Technovalley is vital to candidates who are committed to consulting, testing and looking for opportunities to advance. 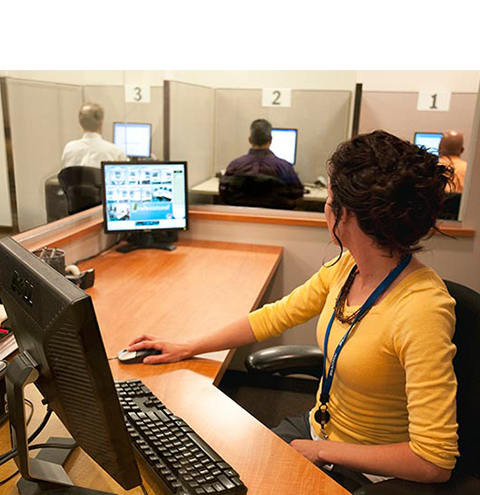 The center is provided with a distraction-free, secure testing environment with continuous candidate surveillance. We provide an enclosed, professional environment that is clean, comfortable, smoke-free and conducive to testing. The exam delivery workstation in a permanently enclosed area that is separated from the rest of the office space. 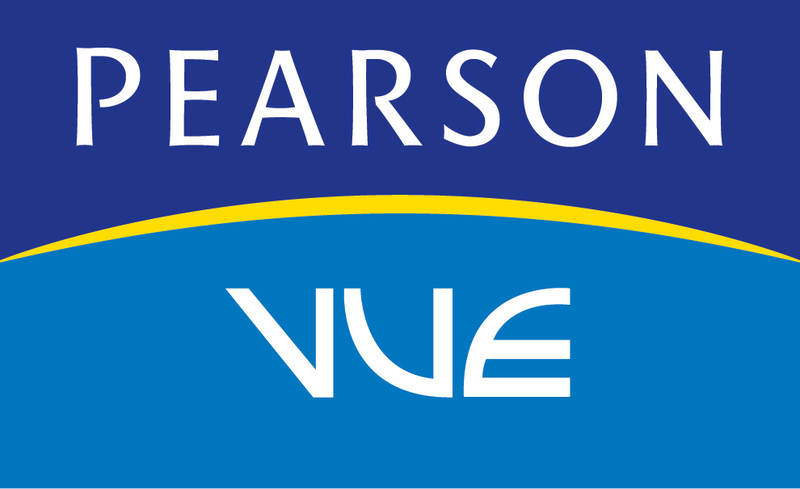 Technovalley has now earned the title of being an authorized Pearson VUE Testing Center in Kochi. With so many exams to choose from, Technovalley is easily one of the best Pearson VUE Testing Centers in Kochi. Being a Pearson VUE Exam Center in Kochi, we shoulder the responsibility of offering exceptional services to the candidates who wish to appear for a technical exam. 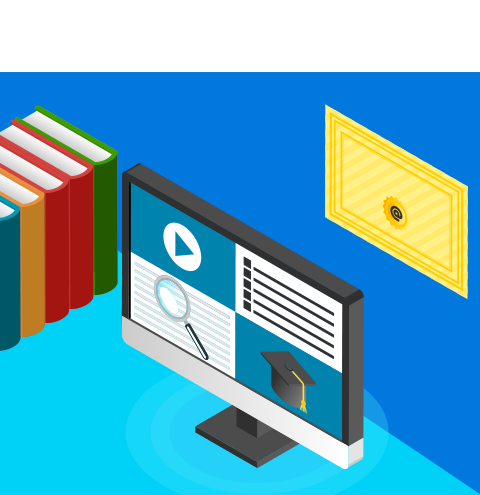 Pearson VUE offers an array of services from test development to data management, and delivers exams through the worlds most comprehensive and secure network of test centers in 165 countries. 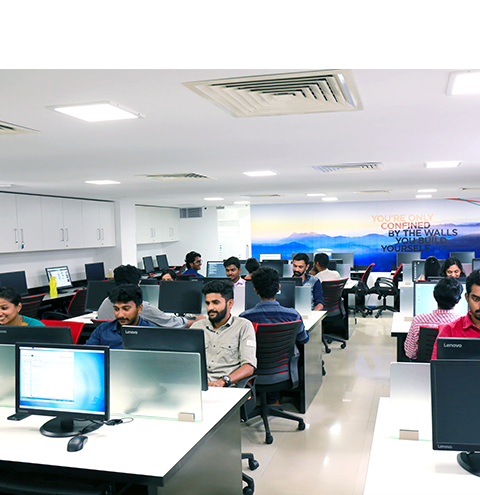 Technovalley being a Pearson VUE Testing Center in Kochi conducts exams for Microsoft, Redhat, Cisco, EC-Council, Linux, Java etc. As an authorised Pearson VUE Exam Center in Kochi, we also provide you with the option of taking exams like Oracle, Linux, etc. 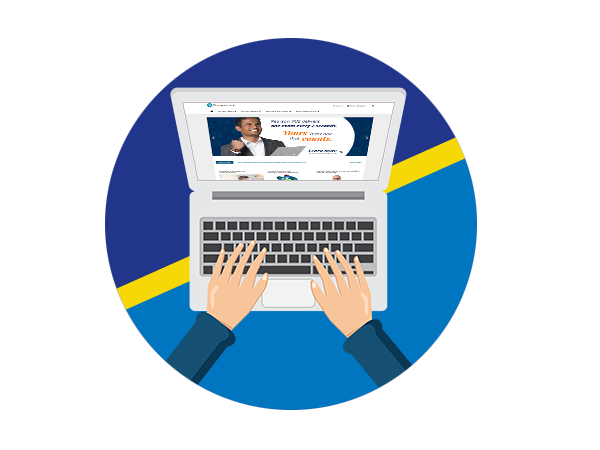 We offer the most secure and accessible testing centre to all the candidates. Technovalley have been successfully conducting various internship examinations through our center. As a candidate, you know the importance of registering for an examination. It is the first step that takes you closer to your academic goals. 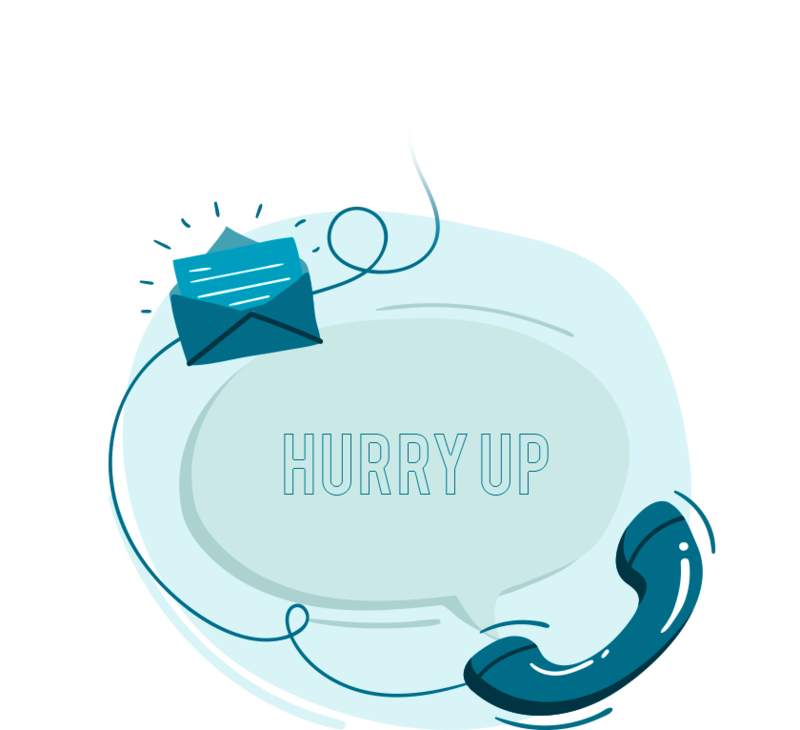 Being an authorized Pearson VUE Testing Center in Kochi, we put in the best efforts to provide you with an effortless registration process. One of the industry accepted benchmarks for skill evaluation of the candidates is International internships. Technovalley provides International test & internship facility through its Pearson Vue Authorized Testing Center. This internship facility is available for internal students, external students and corporate clients.